This surely makes History a ‘vast’ subject. But the recent trend shows that at least 15-20% weight age is given to this ‘vast subject’. The key here is to work smart with a tailored strategy for all the sub parts. Looking at the analysis below it is clear that Modern India weighs ~45-50% of total questions from History. Further trends and analysis shows that Freedom struggle movements, tribal and peasant movements (like Pabna to Santhal), Socio-religious movements are UPSC’s favorite pie. The targeted approach particularly for freshers should be to focus on these areas not only factually but analytically as well. The next area of focus should be on Governor-Generals/Viceroys and their important policies, legislation, acts, committees etc. This will help you get chronological order of events and also to eliminate wrong options. A Scoring area and a sure shot area from where question pops-up. All important acts example Regulating act to Government of India act, 1935 has to read thoroughly. All important committees like Macaulay’s to Hunter committee have to be learnt by heart. This is another important section from where both analytical and factual question have and can appear in Prelims examination. Organizations, their founders and popular leaders involved. Important newspaper, books or any literary work like Samvad Kaumudi by Raja Ram Mohan Roy. India’s Struggle for Independence- Bipin Chandra. 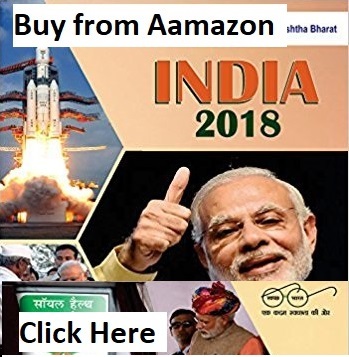 Modern India- by Rajiv Ahir, Spectrum Publications. 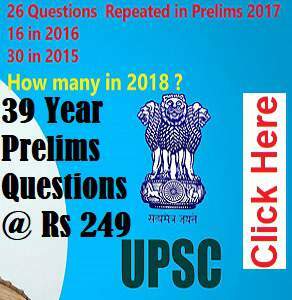 Note– With dynamic pattern of UPSC no single book will suffice. The act smart strategy will be to be through with standard static areas and keep tab on current affairs which then could be mapped to the modern India syllabus (example of Champaran Satyagraha 2018 prelims). Make a brief timeline of the subject. It could be date wise-Governor-General wise etc. Workout all the previous questions to give yourself additional knowledge and know the focus area. Last but not the least join Xaam's Prelims 2019 test series (Online) to help you better analyze your progress, areas to concentrate on, trending nature of questions and boost your confidence. 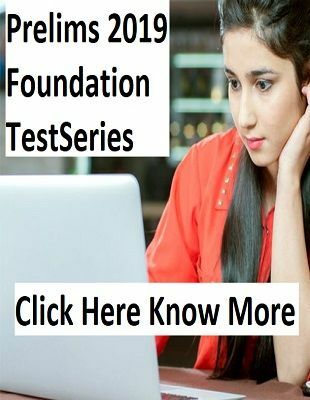 How to prepare for UPSC Prelims 2019? !